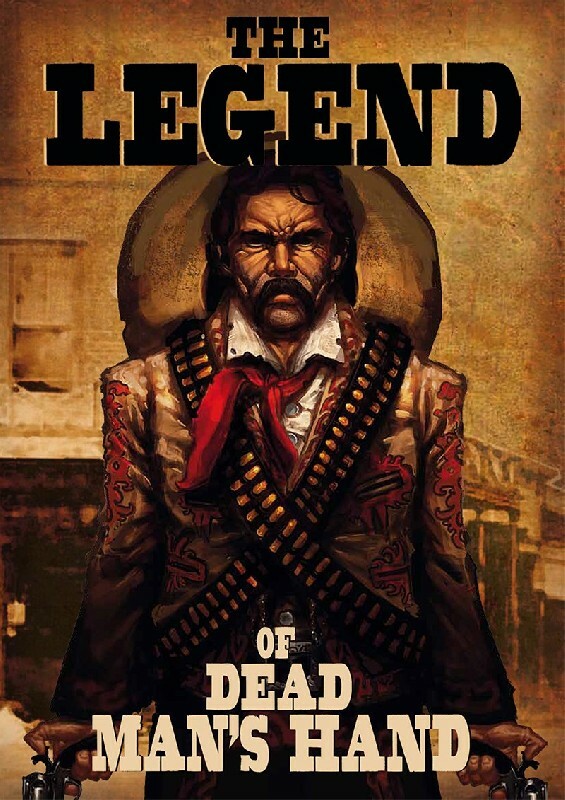 The Legend of Dead Man�s Hand is the campaign source book in which players take a gang of no good crooks or a posse of untried but honest, good men and endeavour to make their mark on the Old West. Rivals develop business schemes or criminal enterprises, gain skills and experience, expand the size of their respective bands, and engage in plenty of Wild West gun play in their rise to glory or descent into an early grave (or the bottom of a bottle). The Legend of Dead Man�s Hand contains rules for running multi-player campaigns, 11 new scenes (including multi-gang shoot-outs) and four new gang types: Banditos, Renegade Indians, 7th Cavalry and Pinkertons. The book comes with a deck of 16 special cards for the four new gang types.